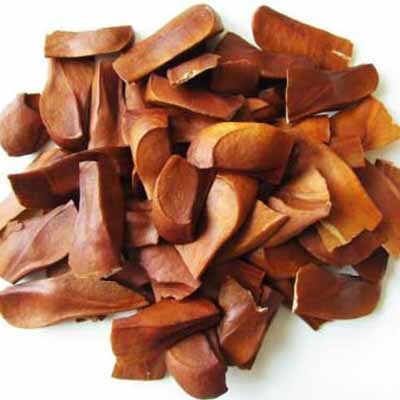 Offering you a complete choice of products which include white sesame seeds, cassia seeds, bauhinia seeds, lagerstroemia seeds, michelia seeds and bauhinia variegata seed. 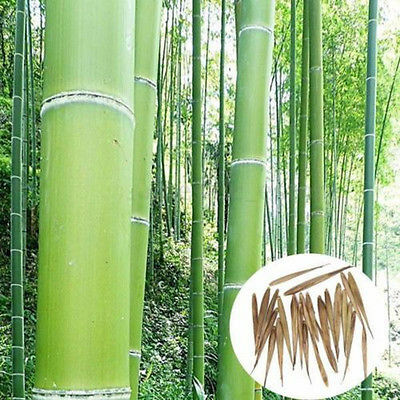 Our product range includes a wide range of eucalyptus seeds, zizyphus seeds, dalbergia seeds, cassias seeds, albizia seeds and grass seed. 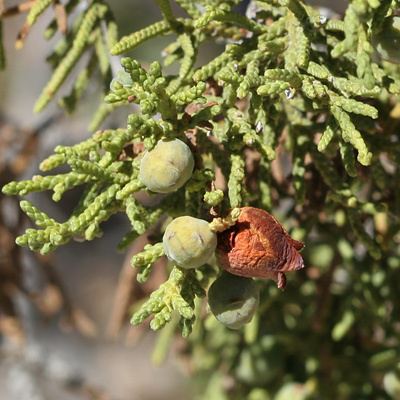 Our range of products include ficus seeds, conifer seeds, swietenia mahagoni seeds, polyalthia longifolia seed, pinus wallichiana seed and moringa pterygosperma seed. 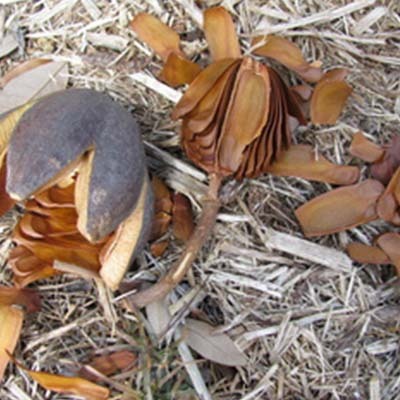 We offer Swietenia Mahagoni Seeds that are used to grow mahogany trees. 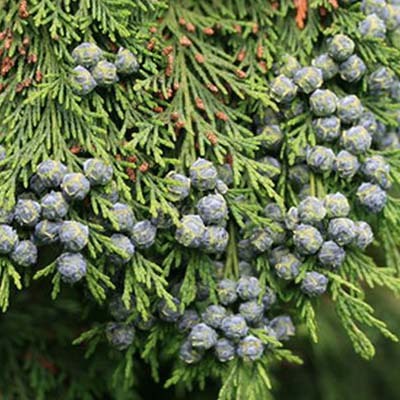 These trees are used widely in various industries for the manufacture of a variety of articles. 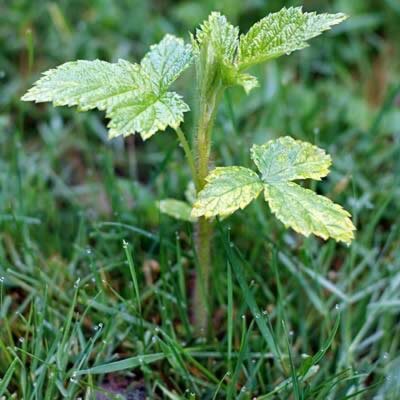 The seeds have been processed as per requirements and have a phenomenal germination rate. These are free from any impurities or extraneous matter as they have been cleaned thoroughly. 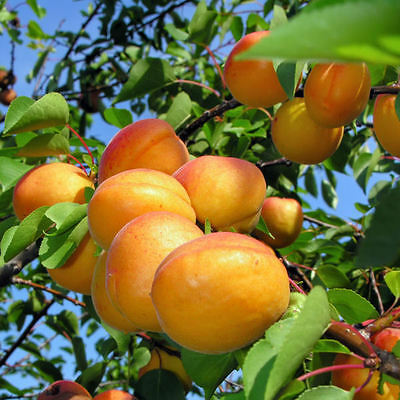 Exporter of a wide range of products which include mulberry seeds, fruit seeds, prunus armeniaca seed, carica papaya seeds, apricot seeds and melon seeds. 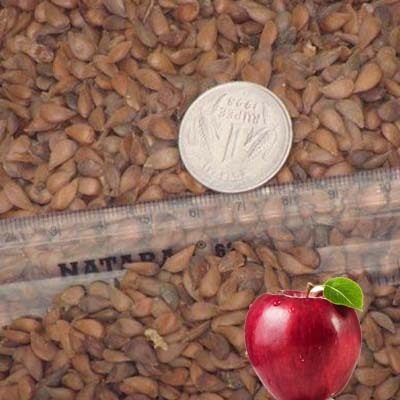 The specialty of our company lies in the manufacturing, supplying and exporting of Apple Seed. 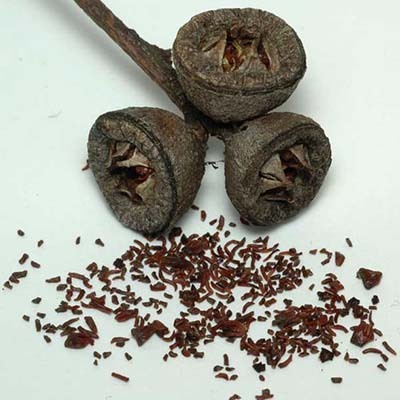 As its name implies, these seeds are extracted from the apple fruit and could be planted in order to raise gardens of ripe and colorful apples. We have procured the best quality sees for our quality oriented clients. 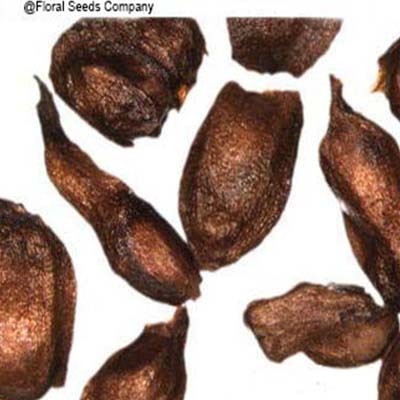 Moreover, these apple seeds are put to stringent quality testing in order to ensure these are free from any defects. 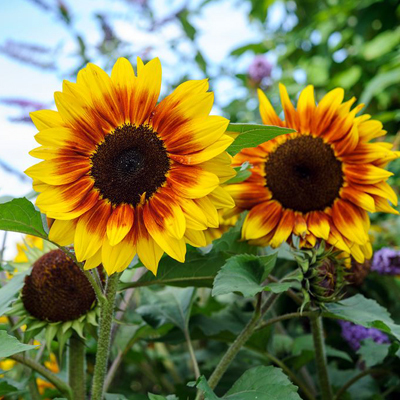 We produce and supply a wide assortment of Winter Flower Seeds. All possible steps are taken to ensure that the seeds are of the highest quality standard. 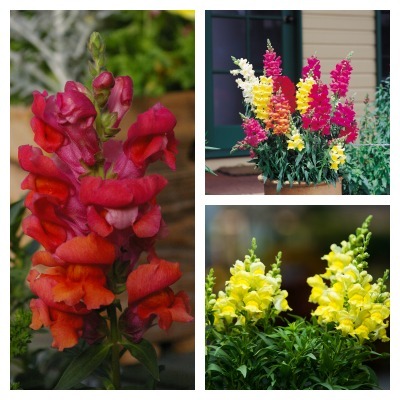 We have seeds for a wide variety of winter season flowers. These have an excellent germination rate. They provide a healthy, long lasting yield. They have been processed as per requirements. 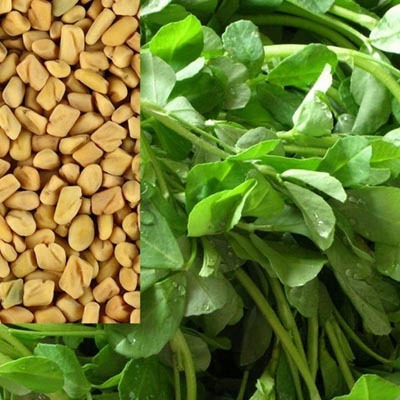 We are a leading Exporter of palm seeds, soybean oil seed and castor seed from Faridabad, India. 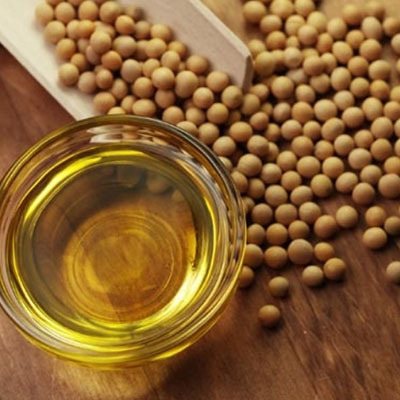 Our company has gained name and fame in the manufacturing, supplying and exporting of Soybean Oil Seed. These Soybean Seed are processed under international quality standards and norms. Beside, these are extensively used and easily available in the market. 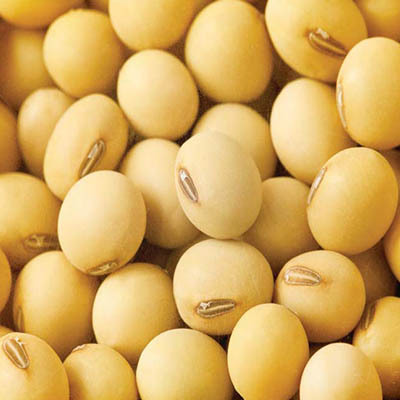 To add on, these Soybean Seed are procured from the most trustworthy and certified vendors of the industry, who make use of superb quality ingredients in the processing of offered Soybean Seed. 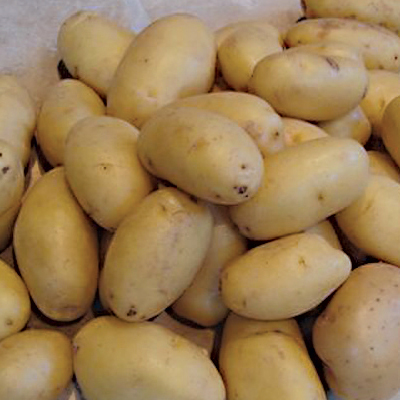 Prominent & Leading Exporter from Faridabad, we offer potato seeds. We offer TPS 6 which stands for Potato Seeds. 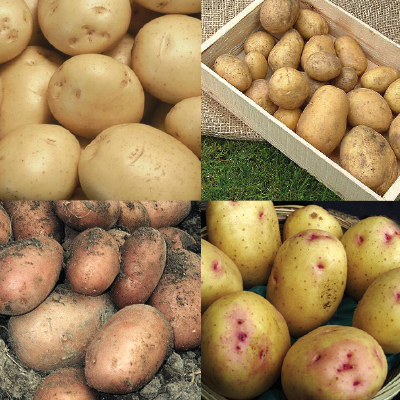 These are a collection of 6 varieties of potato seeds. 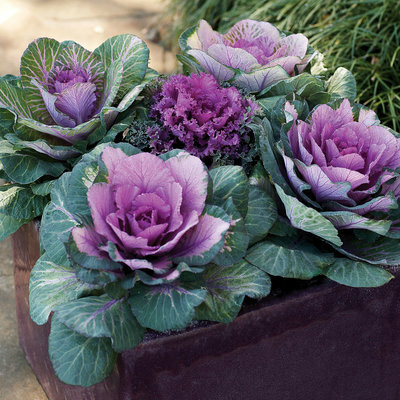 They provide excellent germination when sown in cool, moist conditions. 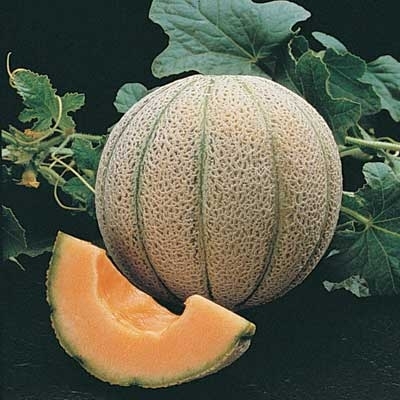 These seeds have been produced in ideal conditions and have a plump appearance. 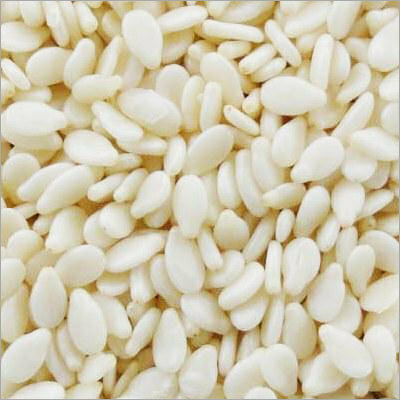 These seeds have a high level of varietal purity. 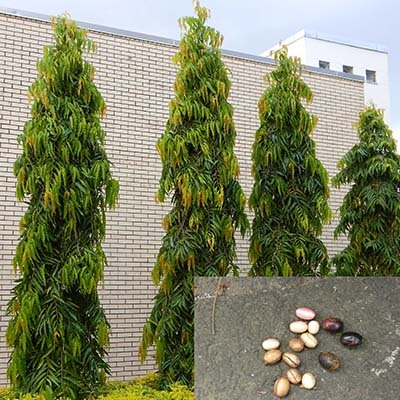 Leading Exporter of sesbania seeds, tecoma seeds, putranjiva roxburghii seed, stylosanthes hamata seeds, gurmar gymnema sylvestre seed and linen seeds from Faridabad. 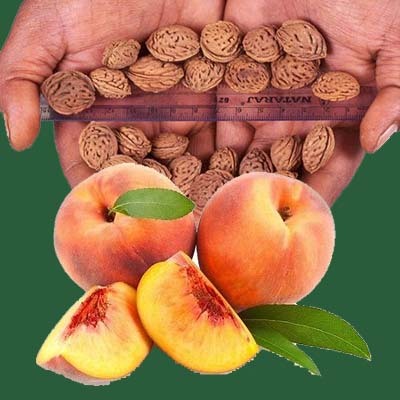 The specialty of our company lies in the manufacturing, supplying and exporting of Putranjiva Roxburghii Seed. 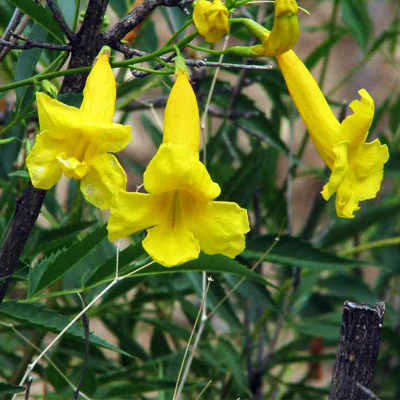 Belonging to the family of family Putranjivaceae, these plants consist of mustard oils which offers resistance against herbivores. Besides, these plants could easily produce glucosinolates. 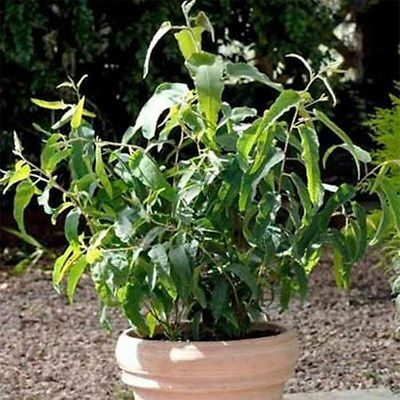 Due to its unique attributes, these plants have attained huge popularity among our clients and are offered at suitable prices. 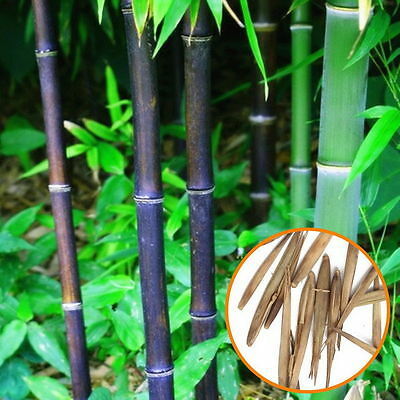 Our range of products include bamboo seeds, dendrocalamus giganteus seed and dendrocalamus strictus seeds. 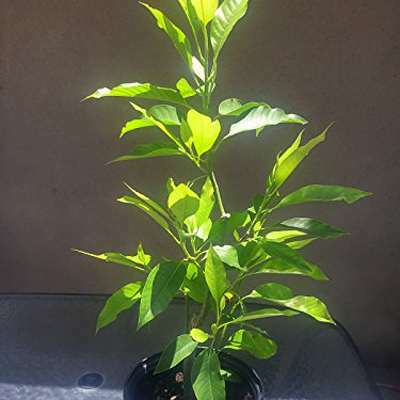 We are a leading Exporter of michelia champaca alba plant, prunus armeniaca plant, vinca rosea plant, arundo donax plants, castor hybrid plant and delonix regia plant from Faridabad, India. 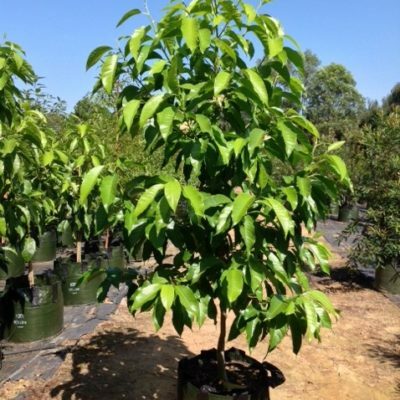 We are a reputed company in the manufacture, supply and export of Michelia Champaca Alba Plant. 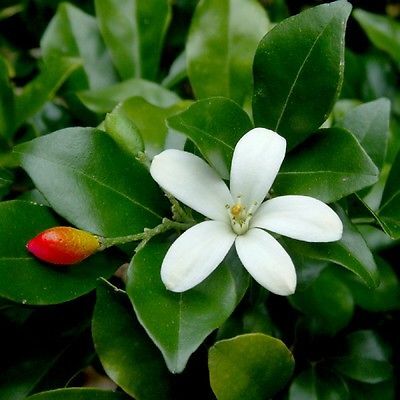 We have comprehensive range of mlchelia champaca alba plant to our customers. Our range is highly demanded and widely used by our huge client base. To add on, these are procured from certified vendors, these are acclaimed for its quality and improved production output. Finally, these are available at feasible price to our customer. 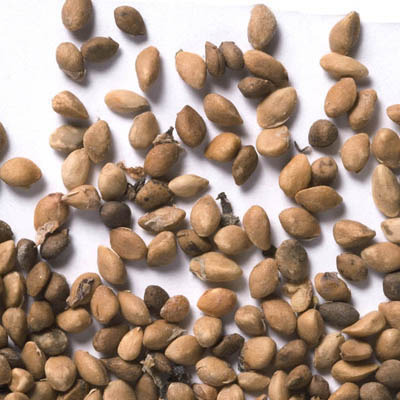 Our product range includes a wide range of soybeans seed. 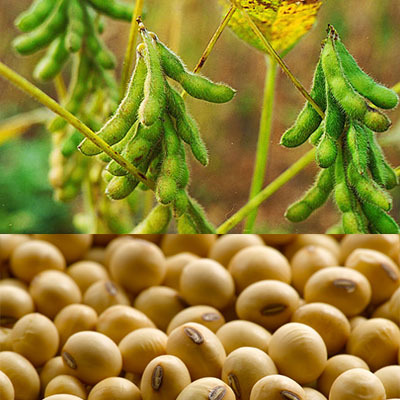 We are a famous company that deals in the manufacture, supply and export of Soybeans Seed. These are formulated and processed by our well known industry experts and these are tested under various industries laid parameters. Furthermore, these are available in different size and used for cooking applications. In addition to this, these soybeans have exclusive range and are easily offered at cost effective prices. Our product range includes a wide range of medicinal seeds. 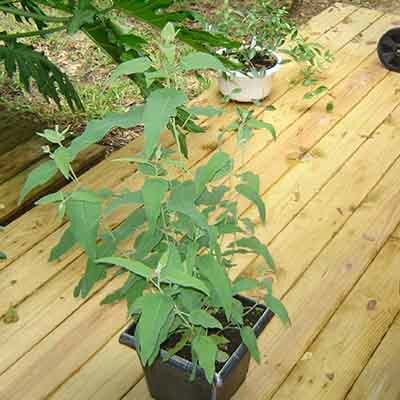 We have on offer a wide variety of Medicinal Seeds that grow to provide valuable medicinal plants. These are highly significant from the point of view of the pharmaceutical industry and other suchlike. The resulting yields are utilized in multiple medicines. They are grown and tested in environmental conditions similar to that of the clients’ countries. 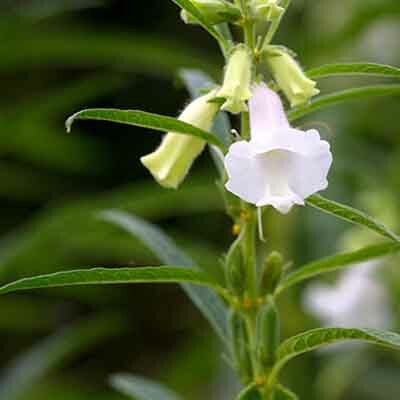 Providing you the best range of medicinal herbal tree with effective & timely delivery. With increasing demand in the market of Medicinal Herbal Tree, we manufacture, supply and export it in across the world. Our complete range is procured from trusted and noted vendors of the industry. These products are free from adulteration and have high medicinal property. We offer the entire product range with customization facility and are pure in nature. In addition to these, we offer it at affordable price. 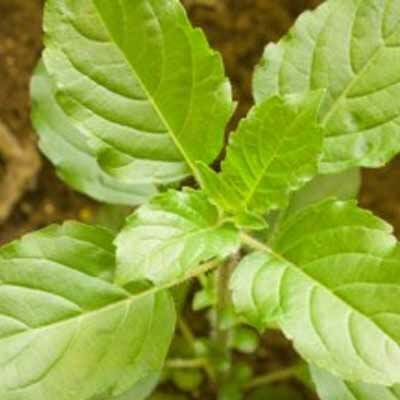 Pioneers in the industry, we offer herbal leaves from India. We offer a wide assortment of Herbal Leaves that are processed in many forms for further use. 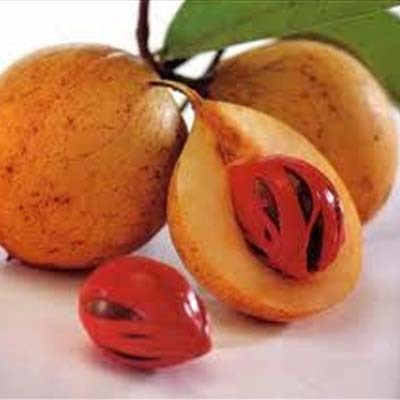 These are highly regarded for their medicinal properties. These herbs have been cultivated using high quality fertilizers and have a high nutritional content. They have been processed adequately to ensure highest standards of quality and longevity. 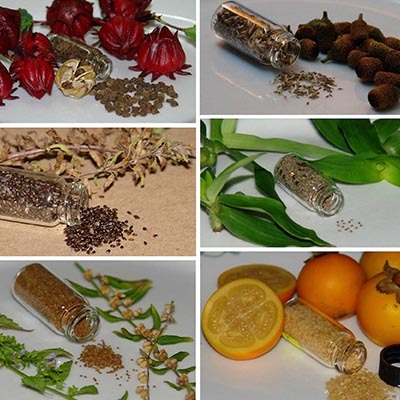 Leading Exporter of medicinal herbal seed, herbal seeds, organic herbal seeds and natural herbal seed from Faridabad.